From the producer of The Prog Collective comes a new supergroup of unparalleled musical virtuosos who cut loose on this jazz-rock fusion album! SKU: 9314. Categories: Audio CD, Fusion, Jazz, Purple Pyramid, Rock. 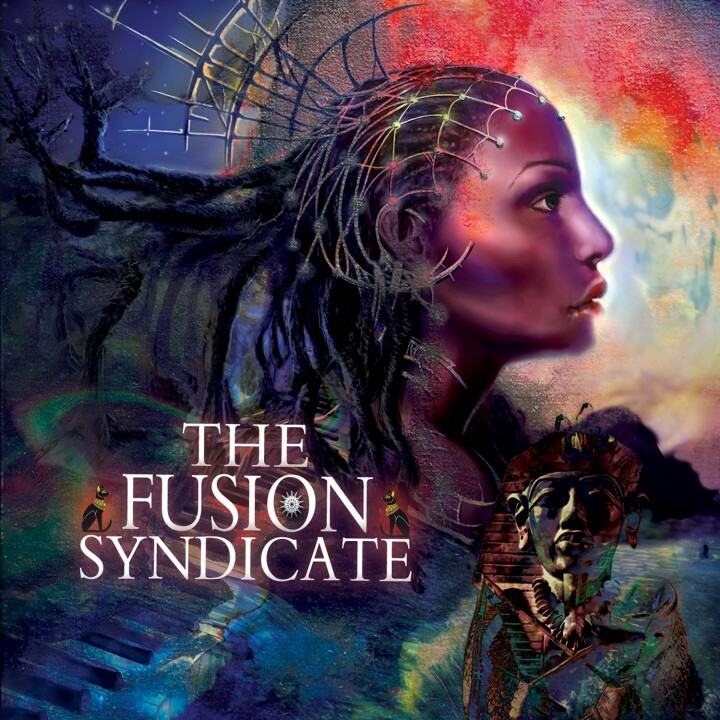 Features performances by members of the biggest names in fusion including Mahavishnu Orchestra, Yellowjackets, Brand X, Soft Machine, and Spyro Gyra PLUS Yes, Dream Theater, King Crimson, Tool, Porcupine Tree, Hawkwind and more!